It’s not just the real fruit smoothies, or the fresh food, or the fact that it’s healthy. It’s a slice of paradise. It’s a mini vacation on your lunch break. Tropical Smoothie Cafe opened their first franchise in Tallahasse, Florida in 1997. 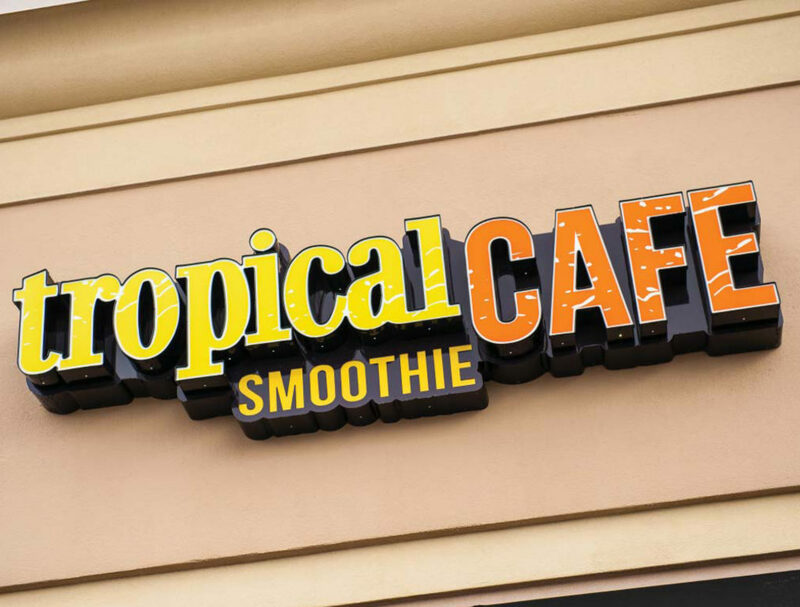 In 2000, they officially established the Tropical Smoothie Cafe name. In 2007 they started their own holiday — National Flip Flop Day. Tropical Smoothie Cafe has an inviting family atmosphere for all ages, and its menu caters towards a variety of tastes and preferences. 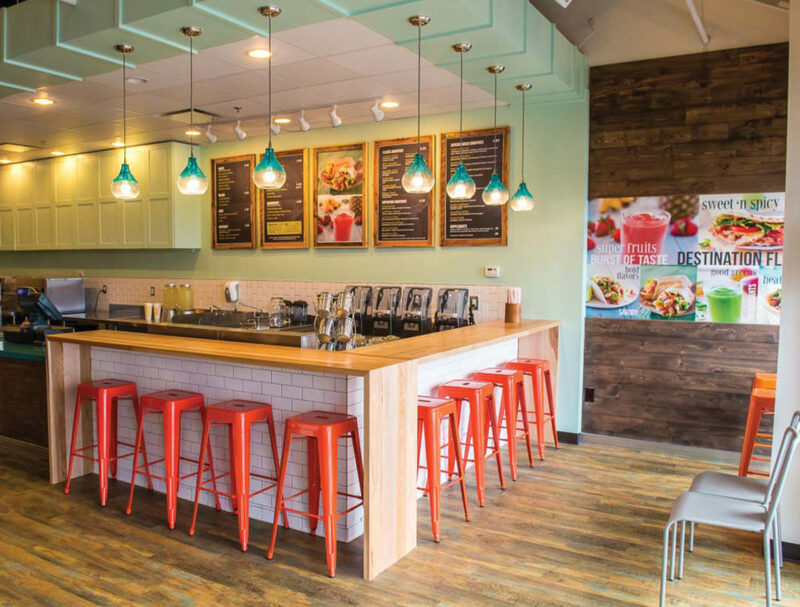 Today, they have more than 300 locations with plenty of new stores in the works, all providing that same terrific Tropical Smoothie Cafe Experience. The Cafe performs well with other quick-service food concepts such as Five Guys Burgers and Fries, Panera Bread, Subway, Chipotle, Qdoba, and others of a similar nature. Preferably within 1 mile of Panera Bread. Locations with a drive-through are preferred. Prefers free standing or end-cap positions with drive through but can utilize in-line space.